Quality windows are not cheap. A bad installation job can drastically reduce your return on investment. 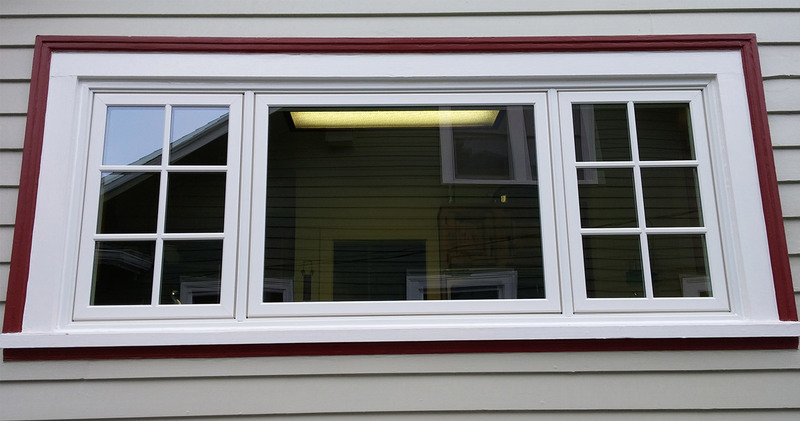 Here are three tips for finding the best window installation experts in Vancouver, Washington. Why reinvent the wheel when you can learn from another person experience? Sifting through reviews and recommendations, online, from neighbors or at the local Better Business Bureau can help you avoid shady companies. Reviews should not be the sole basis of your decision, but there generally no smoke without fire. If other customers have run into issues with the company, do not gamble away long-term results for a lower cost job now. The window replacement industry in Portland and Vancouver is competitive and demands excellence. Most new window installation companies do not last. Choosing a company that has lasted at least five to ten years can give you more confidence that the job will be done right. Make sure that their experience is specific to the type of window installation you are looking for. A company that has only ever installed vinyl windows is probably not the best choice if you want wood windows done right. Only hire a contractor that you feel comfortable working with. If a company you are interviewing is pushy, does not seem to listen or is slow to return calls, do not hope that things will improve once you have hired them. Choose someone with good communication skills who puts customers first and is willing to listen and respond to your feedback. Assess each company commitment to doing things right the first time and ask for a written warranty on their work. Trust your gut instinct. If something does not feel right about the contractor, choose someone else. Homeowners like you have many choices for window installation in Vancouver, Washington. Finding the right one takes time, but will pay huge dividends when your new windows look better, last longer and reduceyour home heating and cooling costs.